It doesn’t matter whether you’re an absolute expert at Facebook ads or a complete rookie. Creating Facebook ads are time consuming and frankly, it’s really hard to get every single element perfect everytime.  So we’ve come up with a foolproof method to ensure that you create your Facebook ads with precision. The images or visuals that you use in your ad are the most important element of your ad as this is what makes the viewer stop scrolling and actually look at your ad’s text/copy. Whatever the visual you choose or design, it has to POP! So how do you add that extra zest into your images? You either use complimentary colors or completely contrasting colors to draw in the eye. Make sure your illustrations are eye-catching. If you’re using images, try incorporating images with humans in them. People relate to faces and emotions and this has the power to attract people to your ads. If you’re using fonts in your ad creative, pick a maximum of two font families so as to not distract your viewer from the message. Once you’ve managed to capture your viewer’s attention with that stunning visual, you need to keep them hooked with great copy! Here’s how to make sure your copy will get results! Don’t beat around the bush. Your copy should be simple, clear and effective. Rather than focusing on the customer’s problems; focus on the benefits that they’ll receive from your products. While information about benefits works; emotion is what gets your viewer to actually take action. Whether it’s a feeling of joy, urgency or sadness, getting some emotion is your viewer will help. In simple words, your viewer needs to be TRIGGERED! Your copy has to be strong and action-oriented in both the headline and the text. Don’t miss out on the power of a short but strong headline! Over the years, AD gurus have stressed enough on this single point. If you want someone to take action, tell them what to do! With Facebook ads, you can customize your ads buttons to trigger desired action. For example, you can choose between ‘Sign Up’, ‘Book Now’ , ‘Like Page’ etc. While this is a good enough ask, you should also incorporate this element into your ads copy. Tell your customer to Sign Up or to Book Now and this will influence their response to your ad. Well this comes down to the basics of advertising. Your audience is flooded with ads all day long! What are you offering them that’s going to stop them in their tracks and be completely SOLD? 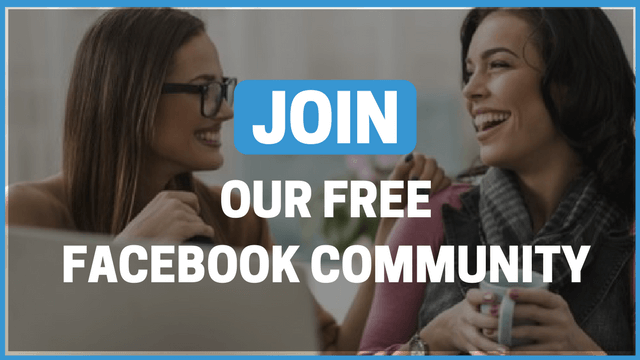 Even if you aren’t really selling a product or service on Facebook and you’re just looking to increase traffic on your page or website, what are you offering them in return for their likes or view? Give a customer a good offer and you don’t really have to sell! Keep these pointers in mind while creating your ad and you will notice an increased response to your ads on Facebook. I understand that creating Facebook ads are overwhelming and sometimes it’s just so easy to forget those important elements. 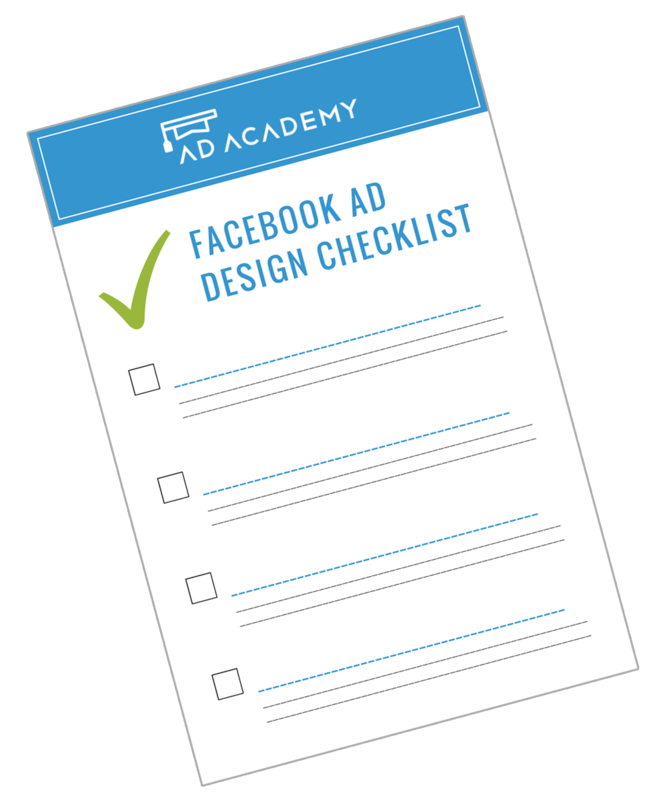 Take a look at our article – Facebook Ad Design Checklist to ensure you never miss out on any important elements in your ads.